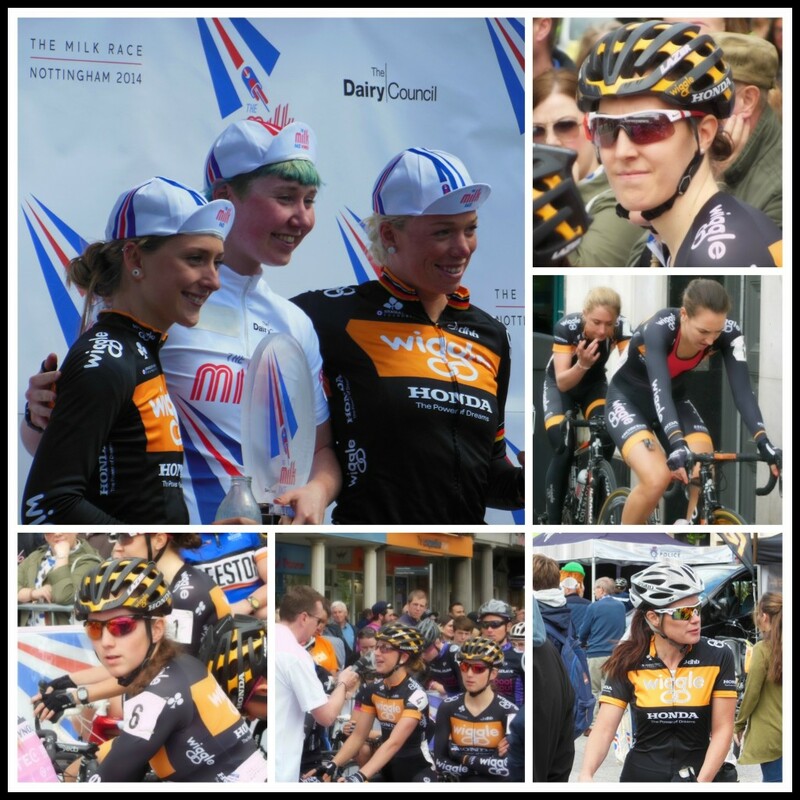 The Milk Race 2014: the one where I meet an Olympic champion! 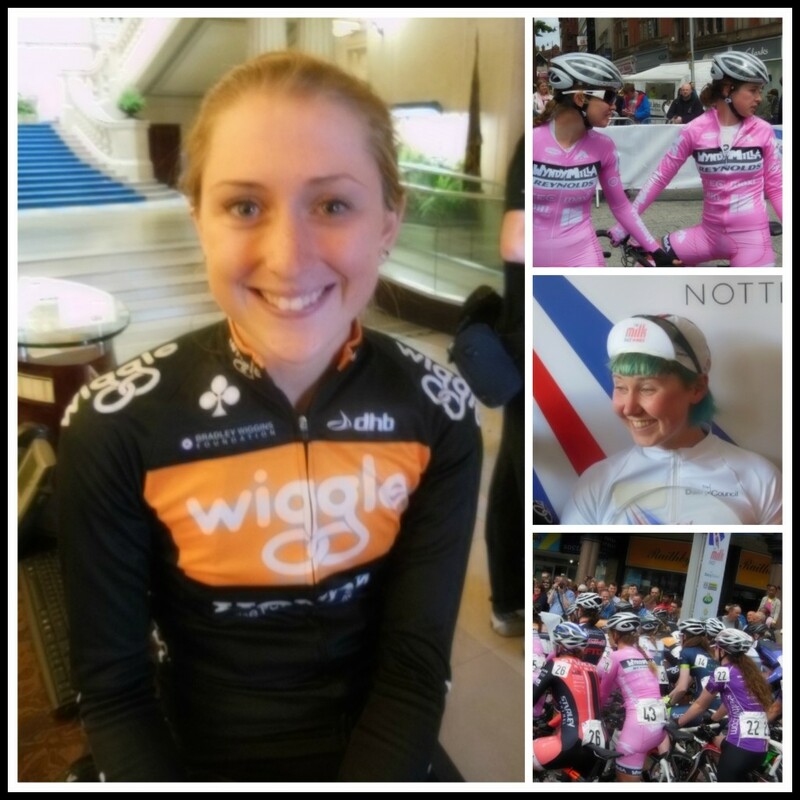 Top left-clockwise: Katie Archibald, Laura Trott and Charlotte Becker on the podium, and the Honda Wiggle girls: Dani King at the start line, Dani King and Laura Trott warming up, Elinor Barker and Laura Trott just before the start and Elinor Barker waiting at the start line. Sunday 25 May 2014 was Nottingham’s Milk Race and I was lucky enough to be invited along! It’s only the second year that women have been allowed to race the city centre circuit so I was really excited to witness it. There were some big names attending! Olympic track champion, Dani King, won last year and was hopeful of another win this year, but after a crash, it wasn’t to be on the day. This year’s winner was 20 year old Katie Archibald from Pearl Izumi Sports International who is doing a brilliant job of making a name for herself in road racing. Olympic and European track champion Laura Trott came second and Charlotte Becker, third, both from Team Honda Wiggle. It was the best day. I absolutely loved it! 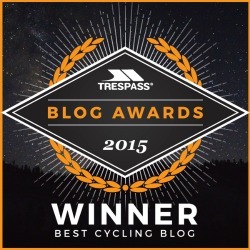 Women’s cycling is awesome! The atmosphere was amazing and the fantastic riding exciting and inspirational. And to top it off, my six year old daughter was so inspired by Laura Trott and Katie Archibald (who I was lucky enough to interview for a women’s cycling publication) that she decided the following day was to be the day she would crack riding her bike! And she did! Bloomin’ marvellous all round, I’d say! 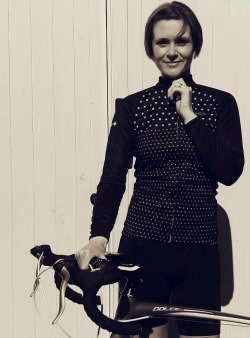 Image ©Ordinary Cycling Girl Yes, this is me! With Olmypic and European champion Laura Trott! I know!! I can’t believe it either! 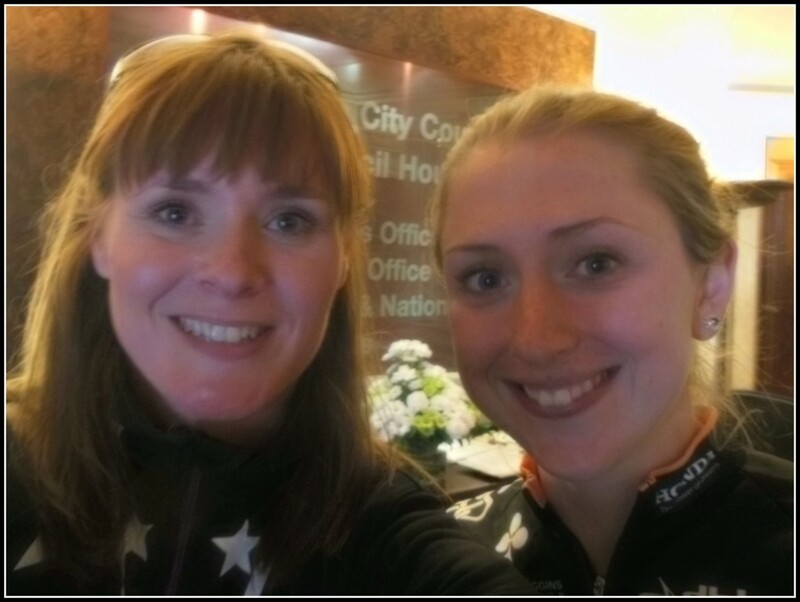 Share the post "The Milk Race 2014: the one where I meet an Olympic champion!" 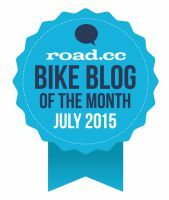 24 Comments on The Milk Race 2014: the one where I meet an Olympic champion! Sounds like you had an amazing time. I cannot believe it is only the 2nd year that women were allowed to cycle there. 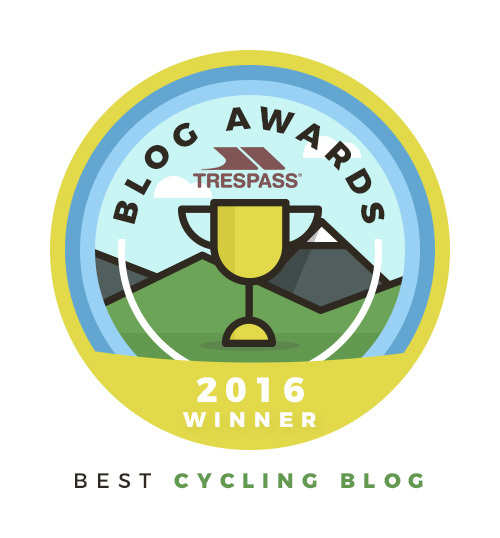 For someone whose son is a keen on cycling, I can relate to the amazing day you must have had. Seems like a brilliant day. Well done to your daughter too! well done, lovely pictures, i dont know much about cycling but i can imagine how excited you were! Sounds like an inspiring day out. Oh certainly looks like you had an amazing time! Sarah Bailey recently posted…Aldi Plus Size Collection For Women. wow well done you, so inspirational, I wish I could do this. So shocked its only the 2nd year women have been able to do it! Looks like you had a fantastic experience! I agree with you women’s cycling is indeed awesome! I haven’t come across your blog before but what you’re doing sounds incredible. I need to dust my bike down and go for a few bike rides. Good luck with your training for September, and well done to your daughter! Wow what a great day! Thanks for sharing!!!! I can not believe that it is only the second year women have been able to take part however well done on taking part. Looks like you had a lovely time.